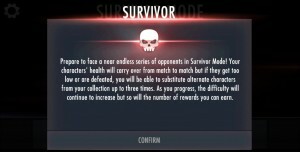 A new mode is available: Survivor! Face enemies in a seemingly endless series of matches! The further you go the higher the rewards but it come at a greater risk! How far can you go? 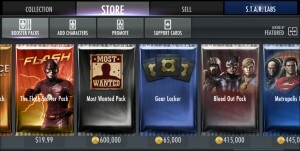 This is the only mode in which you can earn the all new Augmentation Cards as well as the new Set Gear Cards. Think you maxed out your characters? Think again! Travel to S.T.A.R. Labs and use Augmentation Cards to make a Character Card even MORE powerful! Use these new cards to improve your characters’ health, damage, critical hit chance, and critical damage. 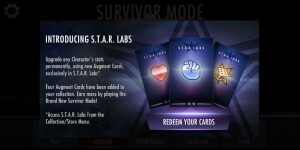 Augmentation cards are attained in the new Survivor mode. 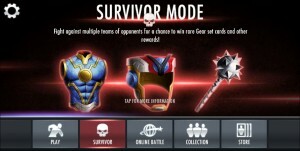 Fourth World Set Gear; have your character become GODLIKE with this incredibly powerful gear. The more pieces you have the more powerful the set becomes. Its only available in Survivor! Blackest Night Martian Manhunter, amped up and just in time for Halloween! Justice League Wonder Woman provides boosts to all of her fellow Justice League members. 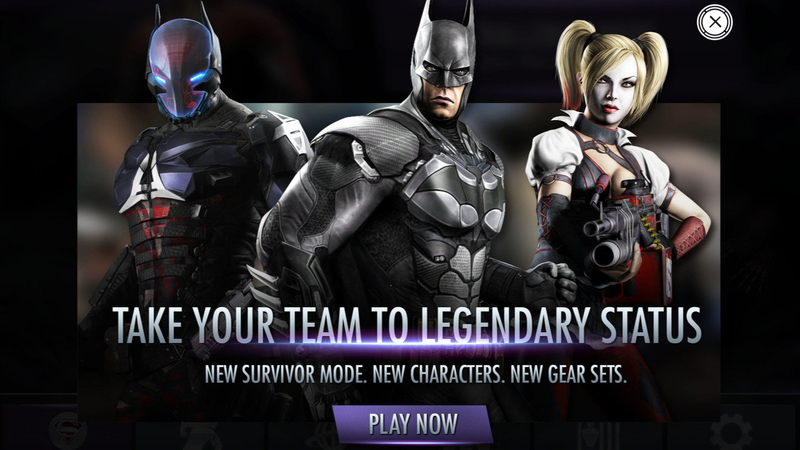 Arkham Knight Harley Quinn, she’s back… and even more insane. The Arkham Knight, fully equipped with a drone army. Red Lantern Hal Jordan, master the Power of Rage. A new MP Season for an all new epic gear: The Riddler’s Cane! 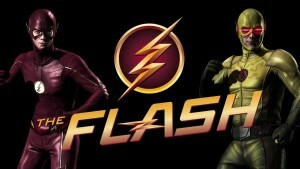 Two new MP Season character rewards: Metahuman Flash and Reverse Flash! A revamped Red Son Pack containing Red Son Deathstroke, Red Son Green Lantern, and Red Son Batman is now available. 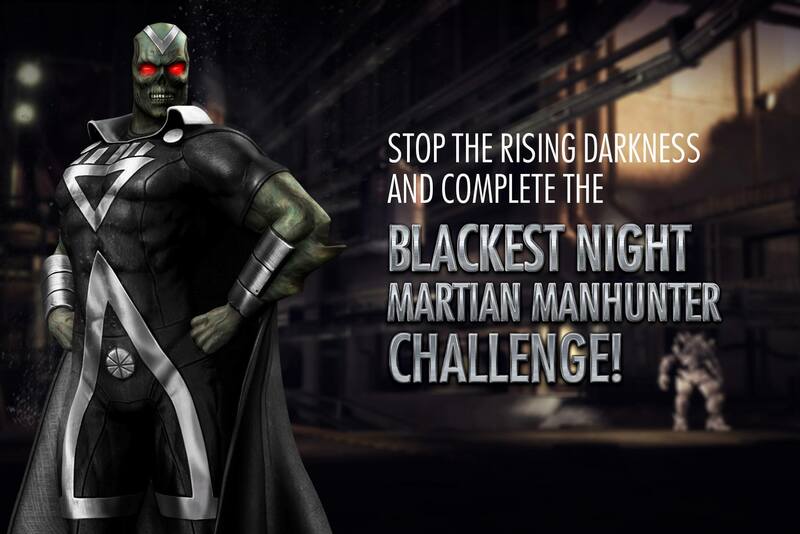 An updated Challenge Pack containing Scorpion MKX, Static Shock, Animated Batman Beyond, Godfall Superman has been added. An ALL NEW Metahuman Flash Starter Pack and MORE TO COME! 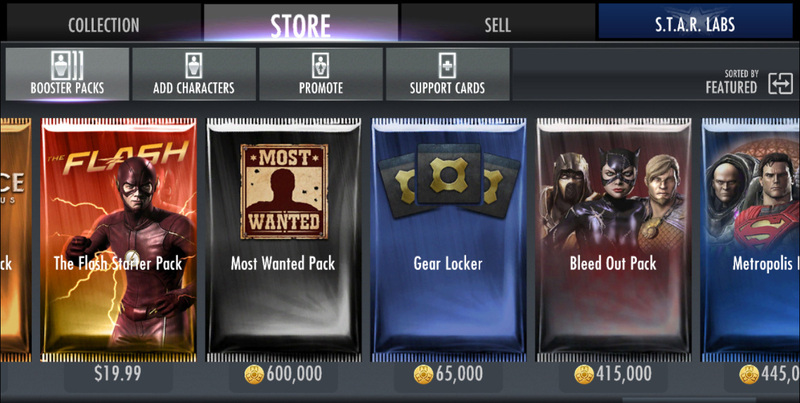 Updates to the Most Wanted Pack so that it now contains Reverse Flash! This update starts a new era for Injustice Mobile and we wish all fans amazing time with the game. We also comprised a list of characters who we would like to see in the next update. You can see it here.